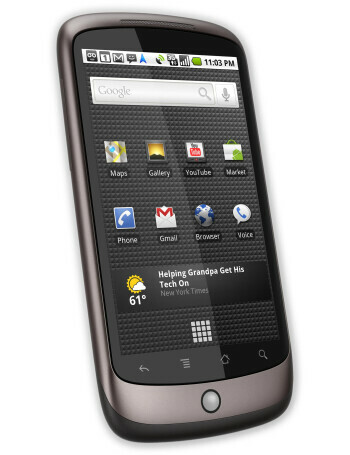 The Nexus One is introduced by Google as the next step in Android evolution and the hardware found on is really impressive to say the least. 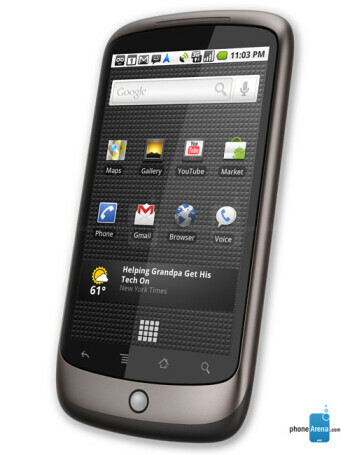 As it was rumored, it packs a giant 3.7-inch AMOLED touchscreen with a resolution of 480x800 pixels. The handset is also featuring the Snapdragon chipset with a processor, clocked at 1GHz. 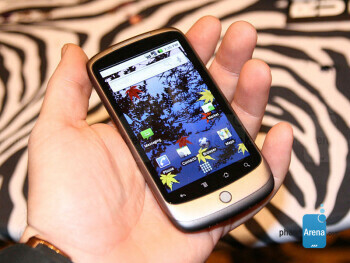 It runs on the Android 2.1 operating system. 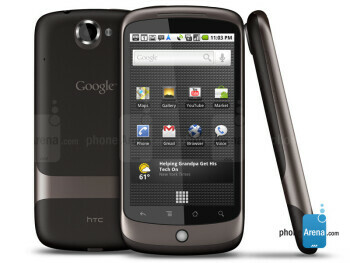 This phone is compatible with T-Mobile's 3G network, but is sold through Google's online store. Who made the best Nexus phone for its time: HTC, Samsung or LG?